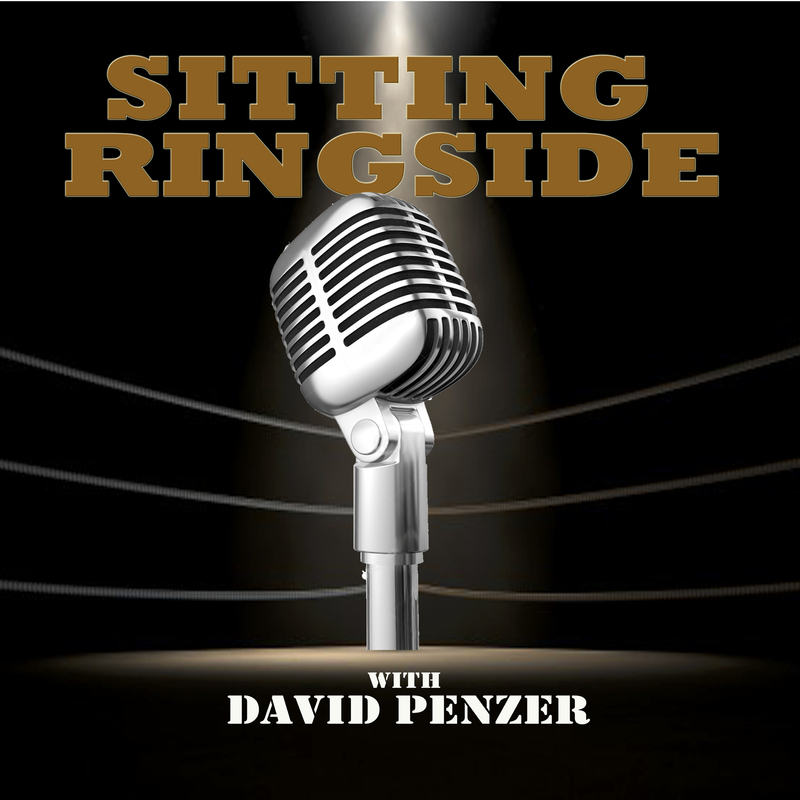 This week on Sitting Ringside, David Penzer sits down Robert Fuller, or you may know him better as Col. Robert Parker. 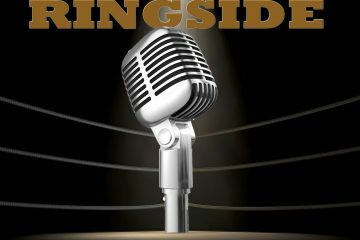 This third generation wrestler comes from the Welch wrestling family that saw his grandfather Roy, his father Buddy Fuller, his brother Ron, and his cousin Jimmy Golden (aka WCW’s Bunkhouse Buck) all enter the family business. 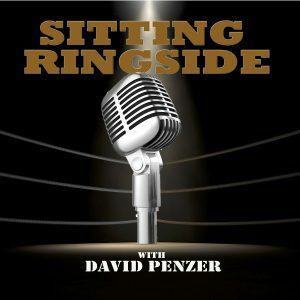 Fuller discusses growing up in a wrestling family, whether he ever considered doing something other than wrestling, working with Dusty Rhodes, going to WCW and how it all came about, the infamous angle where he married “Sensational” Sherri Martel and the hysterical story about filming it, Jeff Jarrett and the Jarrett family, what happened to end his WWE run, the work he’s currently doing with MLW, and so much more.